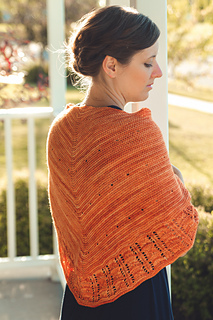 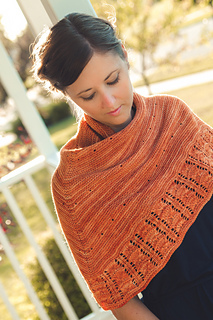 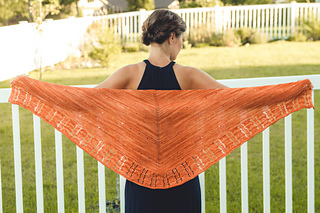 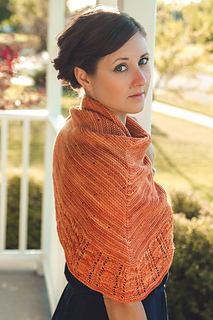 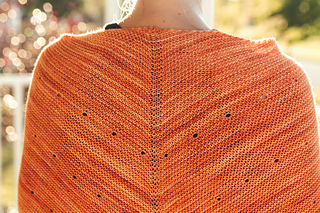 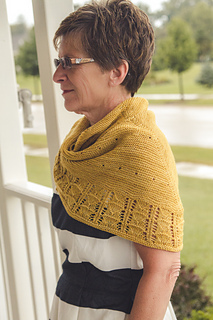 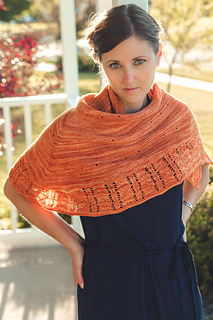 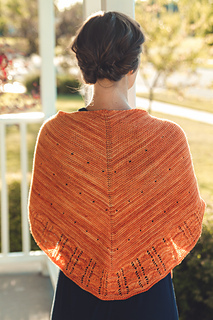 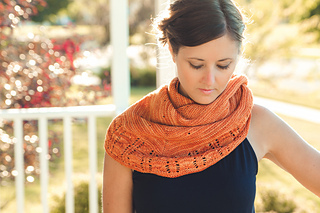 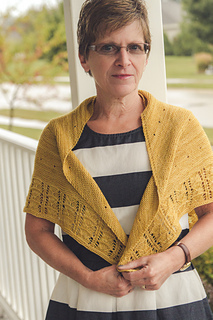 Zested is a softened triangular-shaped shawl, worked in garter stitch with subtle eyelets placed through out the body, finished with a geometric lace edging. 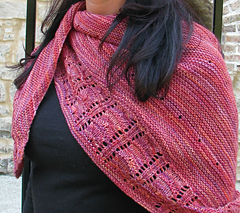 Simple, yet interesting, its a great piece to showcase kettle or hand dyed yarns. 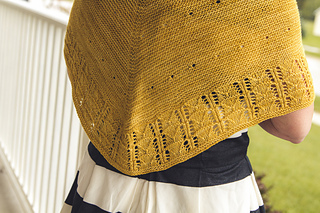 This piece is part of the Knitter’s Apothecary Collection E-book, published in partnership with the Malabrigo Freelance Pattern Project.